.I purchase the same shirt every year. Quality has deteriorated. 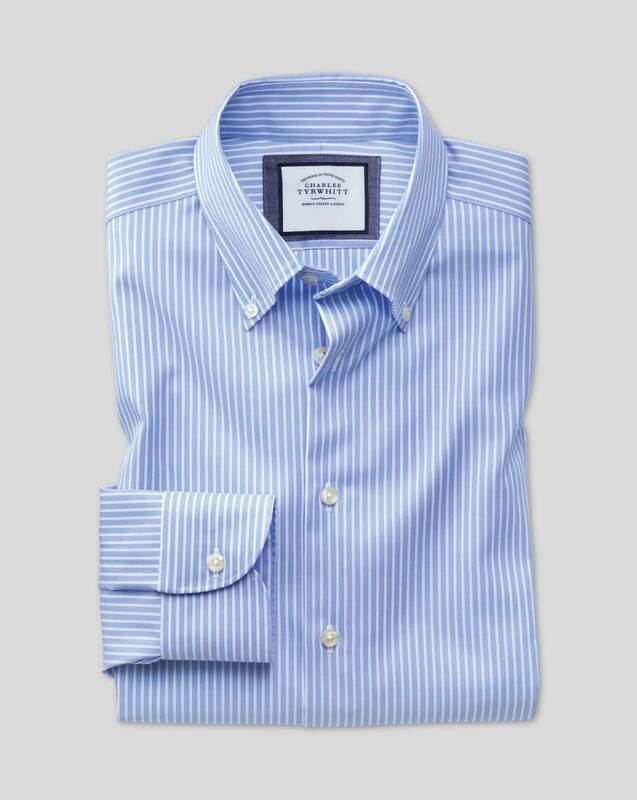 Response from Charles Tyrwhitt: Our non-iron Twill's are much loved by our customers all around the world and are the best selling shirts we offer, so this is most alarming. We haven't received and similar feedback, but will certainly look into it for you. Please do return the shirt to us if you won't be able to enjoy it.